From Nuremberg to Gaza – Can Netanyahu Be Prosecuted For War Crimes? In fact, the ICC has attempted to exercise such jurisdiction in at least two other occasions: both Omar al-Bashir of Sudan and Uhuru Kenyatta of Kenya, sitting heads of state, have been formally charged by that court (the Kenyatta charges has since been withdrawn). ICC member countries are obligated to cooperate with the ICC in bringing wanted individuals to the court. And the ICC is currently looking at allegations of war crimes committed in Gaza last year. Surprisingly, sitting heads of state may also lack a guaranteed immunity in a United States court. In United States v. Noriega, 117 F.3d 1206 (11th Cir. 1997) the United States Court of Appeal for the Eleventh Circuit rejected Manuel Noriega’s claims of head-of-state immunity on the basis that federal law gives the Executive Branch the ultimate say in whether or not a sitting foreign leader is entitled to immunity in a United States court. Because the Executive Branch declined to provide such an immunity, the court could exercise jurisdiction and hear the criminal complaint against Noriega. Id. at 1212. 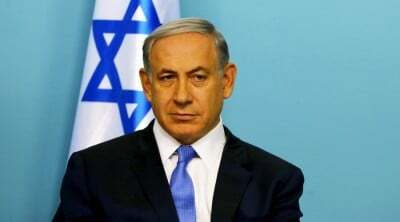 In theory, then, a sitting head-of-state like Prime Minister Netanyahu could be prosecuted under United States law — assuming that the Executive Branch permitted such a prosecution. Once an individual leaves office, the chances of a successful prosecution increase dramatically. There are several famous examples of this in the previous decades. The prosecution of Adolf Eichmann, the successful arrest warrant against Augusto Pinochet (effectively suspended when Home Secretary Jack Straw permitted Pinochet to leave the United Kingdom for health reasons) and the extradition of Miguel Cavallo to Spain, testify to the growing importance of “universal jurisdiction” over heinous crimes committed by former government officials. Eichmann is a particularly important example, as the State of Israel did not even exist when Eichmann committed his crimes – yet this was no bar to Israeli jurisdiction and criminal prosecution. 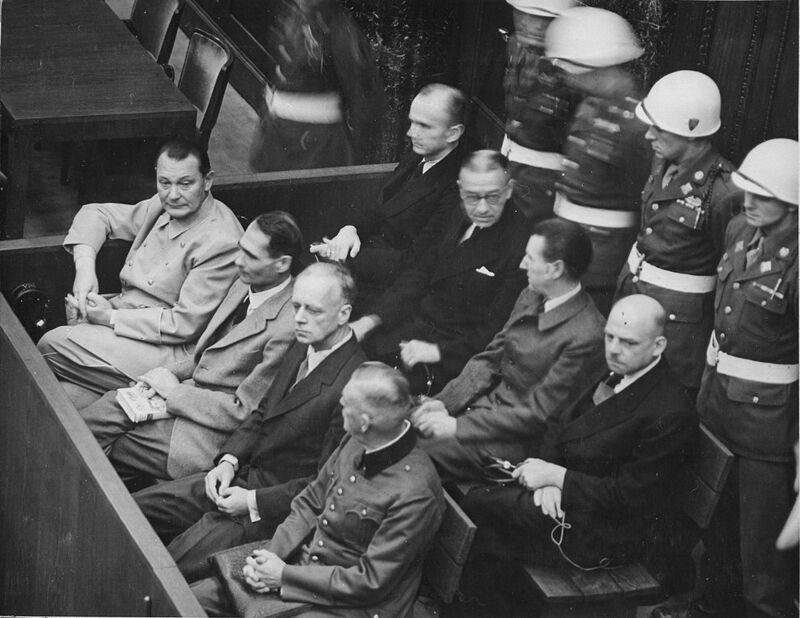 The international tribunals at Nuremberg, Tokyo, Yugoslavia and Rwanda all established as part of their charters the legal principle that acts committed while acting in a government capacity are not a grounds for immunity. It is certainly arguable that these principles are part of international customary law, meaning, that a court of competent jurisdiction could deny an immunity to a former head of state because international customary law has rejected such an immunity for certain crimes. It is thus foreseeable that a judge in Europe or Latin America may be the first to decide that crimes against Palestinians are worthy of redress in his or her courtroom at a future time, when Netanyahu is no longer in power. The law states that such enemies of civilization can be prosecuted in any competent court, because their crimes are a threat to a decent and humane society. Pirates are hostis humani generis, even under United States law. Arguably, those who commit torture, genocide, war crimes and aggression belong in this category as well. Accountability for these crimes is an integral part of the Western liberal democratic tradition. John Locke, in his Second Treatise on Government, labeled illegal warmakers “robbers and pirates.” “The injury and the crime is equal, whether committed by the wearer of a crown, or some petty villain,” he wrote. Centuries later, countries (even, or particularly, Western countries) still bend the rule of law to defer prosecution of their preferred government leaders, even when such accountability is the promise of a just liberal democratic order. But history shows that such immunities are beginning to weaken. It may not be today or tomorrow but eventually, accountability for international crimes by any leader — German, Chilean, Sudanese, Russian, Israeli or American — will be the standard in a more enlightened and civilized time.